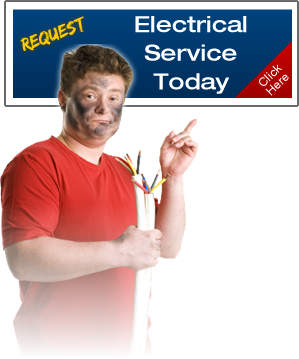 SAN DIMAS ELECTRIC, is a local electrical installation, and repair service company. Specializing in everything from ceiling fan installation, to industrial wiring. As a small, family owned business we have an advantage over larger companies with costly overhead. We are fully Licensed, Bonded, & Insured, and we come fully prepared for all projects. We offer a complete range of San Dimas electrical services for all Residential, Commercial, & Industrial service needs. SAN DIMAS ELECTRIC......WE WON'T LEAVE YOU IN THE DARK! - Dwayne, B. "D B CONTRACTING"